Old South Church, Washington St.
Congregational Church, court house, Commons, Greenfield, Mass. 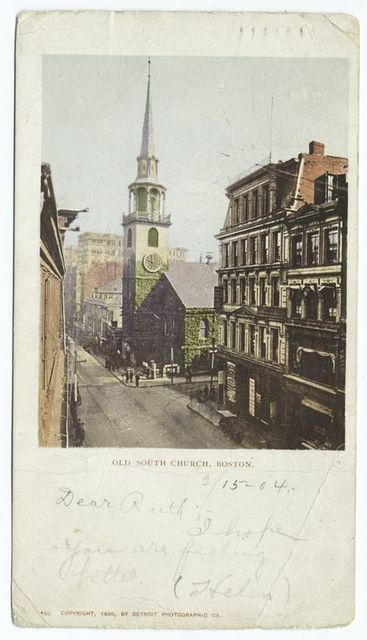 Old South meeting house, Boston, Mass. Interior of Old South Church. 1st Congregational Church, after concert. Dec. 25th, 1872. 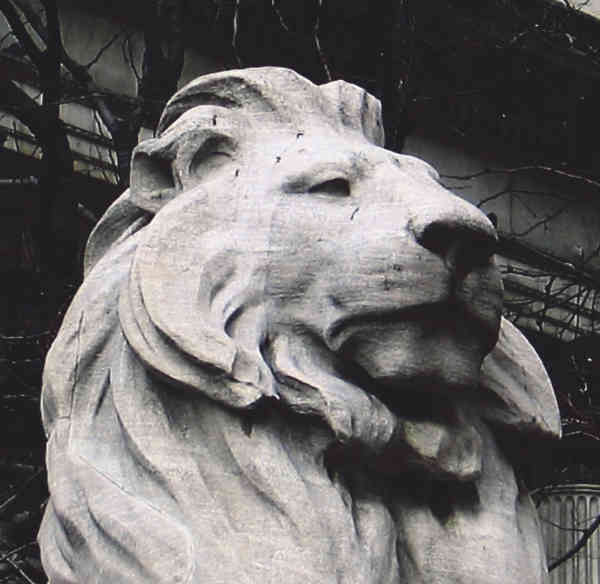 N.H. Green, North Center Church. Old South Church, Boston Mass. 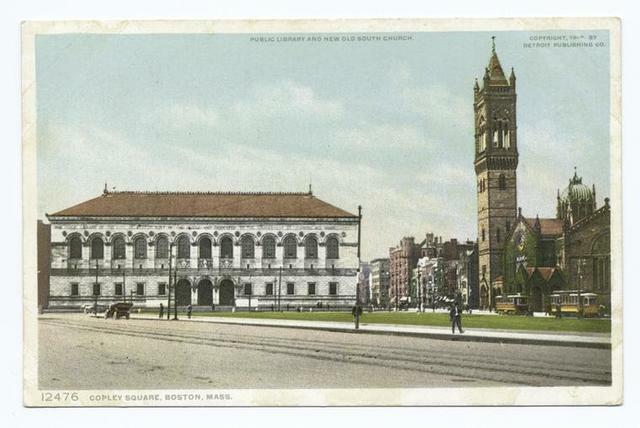 Copley Sq., Public Library, New and Old South Church, Boston, Mass.